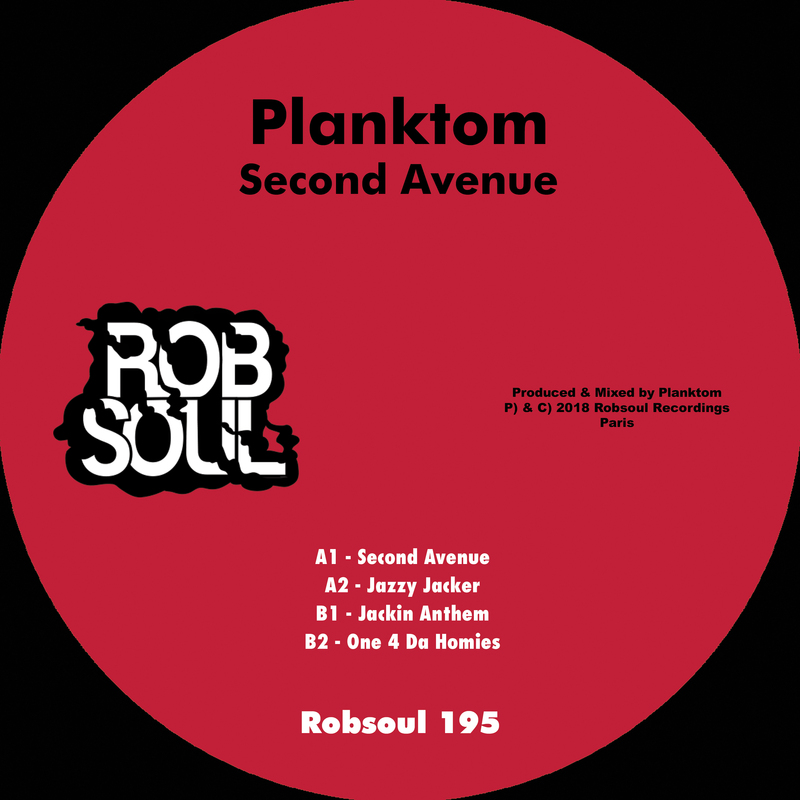 Planktom serves up the latest from Phil Weeks’ Robsoul imprint. An active DJ and producer, the Polish-German maestro follows his previous work for Doin Work Records and Cruise Music with a set of soul-tickling, uplifting house tracks, dusted with techno pace and disco swing for a sumptuous hybrid of dance music aesthetics and styles. 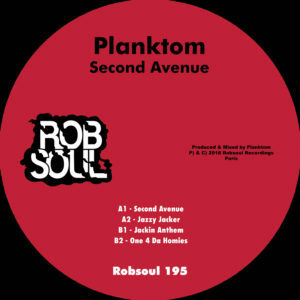 Jazzy Jacker, brings a thudding kick drum and heavy drum shots to a 4-4 groove dusted with disco tinges. A live sampled bass line, plump and bulbous, plods throughout as vocal harmonies are chopped into a melodic tool. On the drop, a tasty, 1920s trumpet sample wheezes and blows with a catchy, unabashed feel good vibe. Jackin’ Anthem veers away from the disco house vibes, with radar-esque atmosphere, tambourine percussion and a pitched up, hyper bass line, shifting the pitch, its thudding, stiff, drum pattern laced with piano keys and stabs. Let’s go!